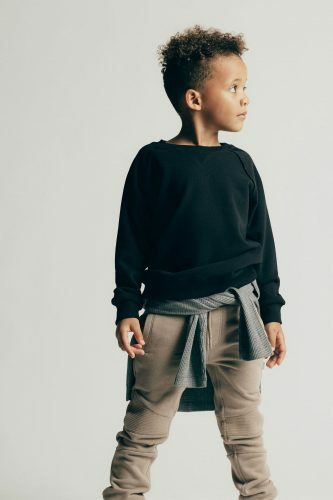 Streetwear-head daddies and mommies, it’s about time to bring the street to your little ones – start them young! 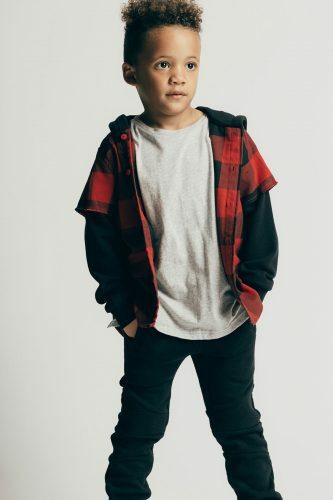 Streetwear influencers ASAP Rocky and Ben Baller are the creative minds behind Superism – the kids contemporary clothing line which reflects menswear trends but redesigned with the little hypebeasts in mind. Using premium methods and materials, the brand offers comfortable, functional and versatile pieces, including a range of T-shirts, pants and outerwear. Head over to Superism.co to check out the street gears! Superism ships out all orders from California for free, while international shipping to Singapore is at least USD $20, you can save a couple bucks by having your items shipped to our US warehouse, so sign up now!